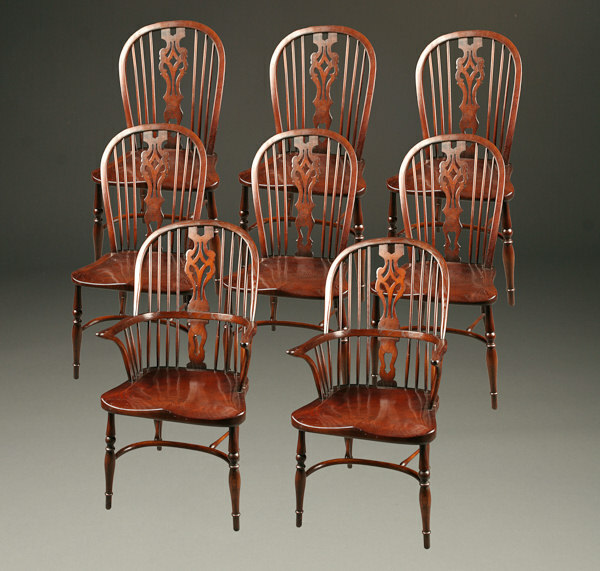 8 English Windsor style dining chairs in dark oak, custom made.8 English Windsor style dining chairs in dark oak, custom made. 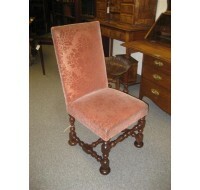 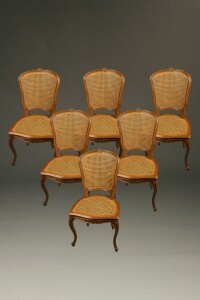 8 English Windsor style dining chairs in dark oak, custom made. 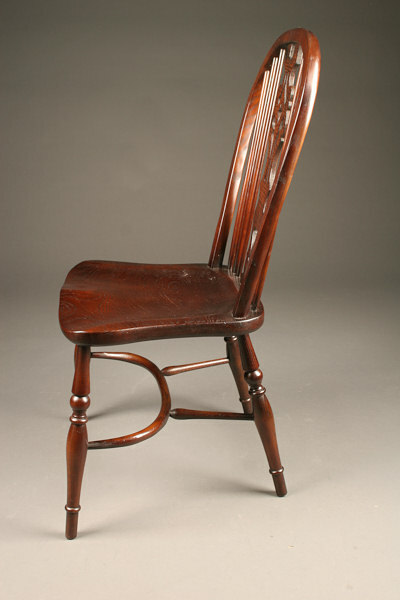 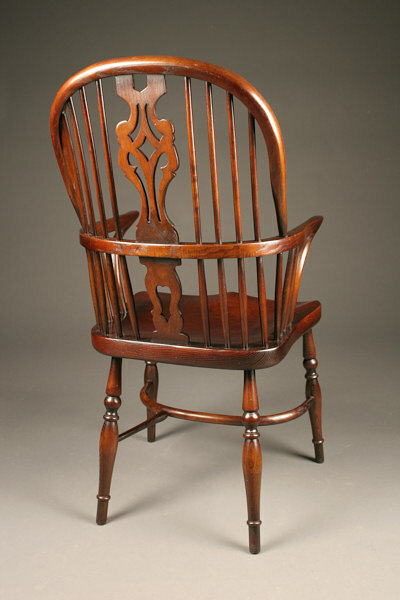 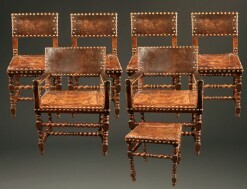 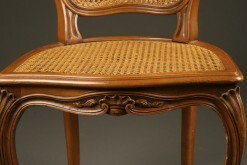 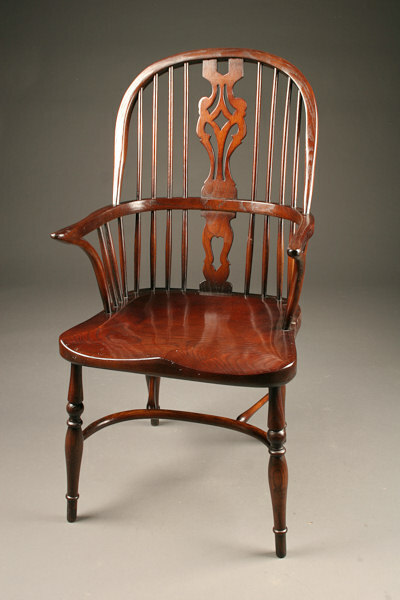 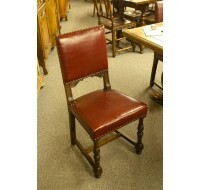 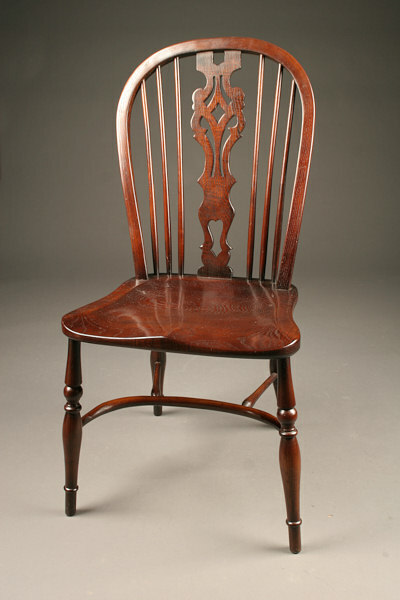 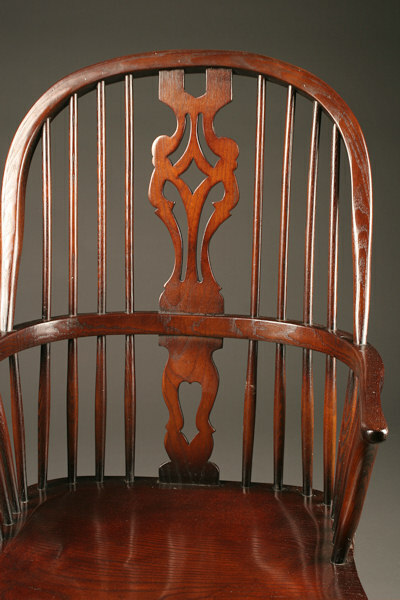 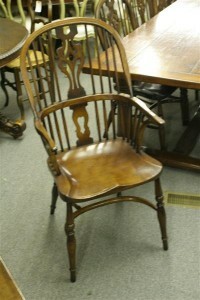 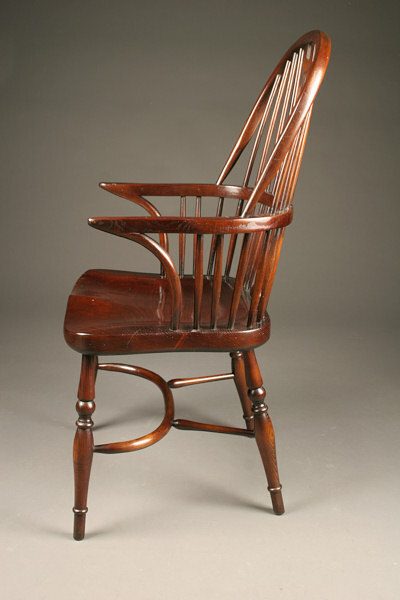 Set of 8 custom English Windsor style dining chairs made in dark oak.